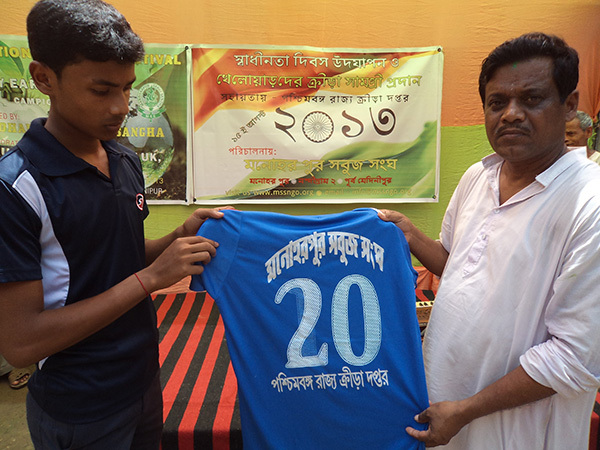 Manoharpur Sabuj Sangha is actively involved in various sports like Football, Cricket, Volleyball and in indoor game Caram, Chess etc since from it’s beginning. 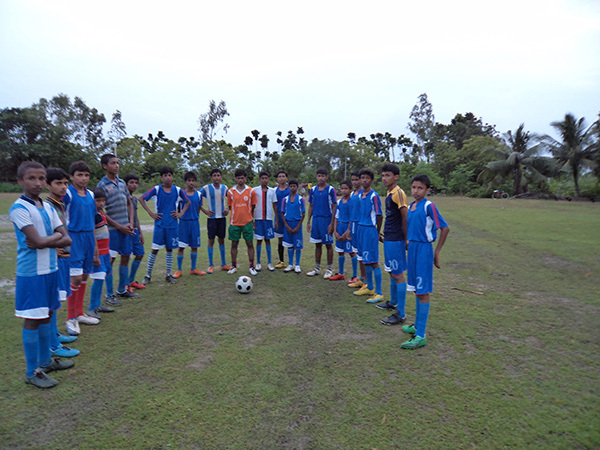 Maximum youth was involved in sports mainly in Football and later most of them became the part of Indian Army. At present MSS is running a Football coaching centre with help of Ministry of Sports, Govt. of West Bengal. Not only that MSS also running Bratachari training camp at the premises.